Your Sandy Paws pup could be the Top Dog! 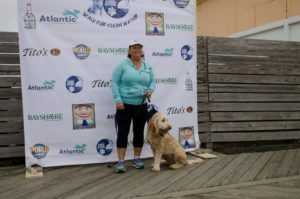 2018 Sandy Paws Top Dog! Prizes are awarded to the Top Dog and their photo will be featured on the 2018 promotional items! Register your dog and Create a fundraiser on Crowdrise for your pup. Share your dogs Crowdrise page on social media. Email friends and family to join you or make a donation. Reduce marine debris to ensure clean, safe beaches for pets and people. Educate beach-goers and pet owners on the importance of picking up after their pets. Help improve local water quality by funding innovative testing by dogs at Environmental Canine Services, who sniff out pollution! 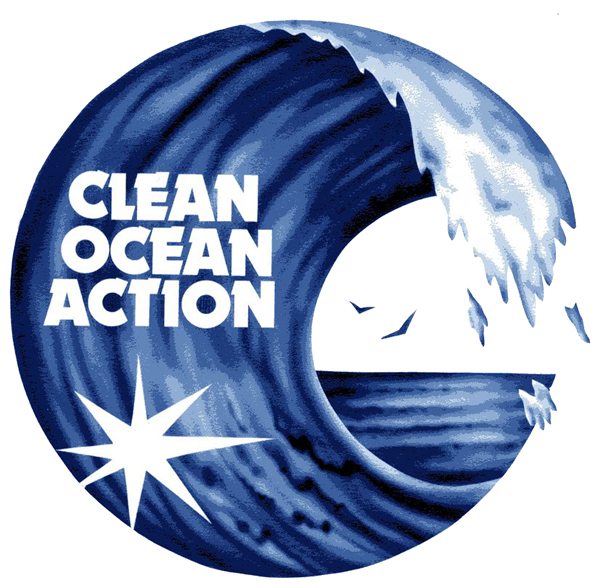 Here’s a 30 second elevator pitch about Clean Ocean Action you can use to help encourage potential donors.